Smart Grid Elements. 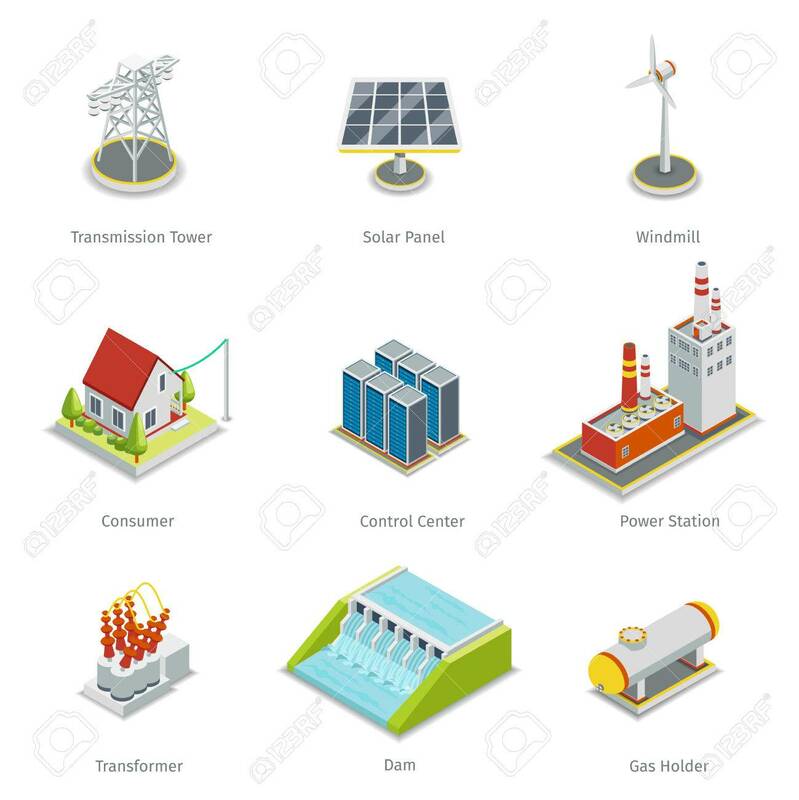 Power Smart Grid Items Vector Set. Energy.. Royalty Free Cliparts, Vectors, And Stock Illustration. Image 56431200.